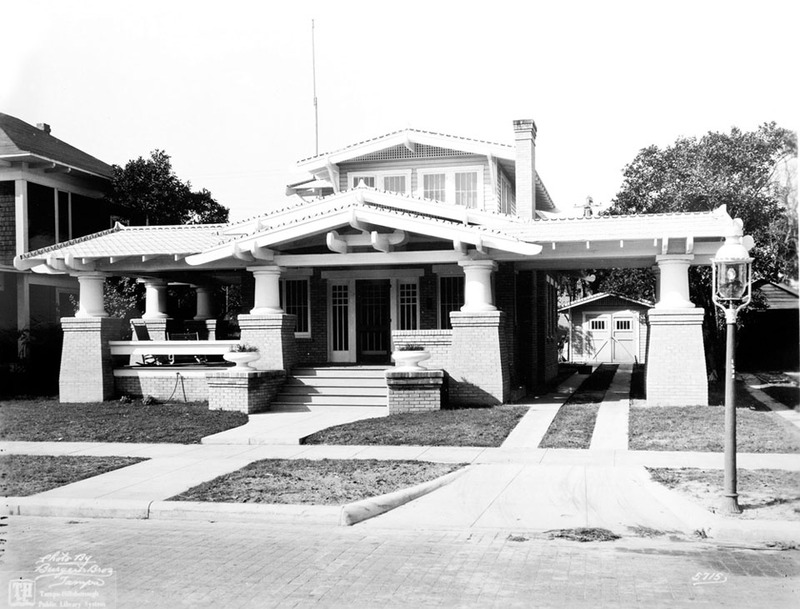 A bungalow style home, originally owned by Arthur C. Le Claire. I wonder if the patio furniture in the modern photograph is the same furniture in the 1921 photograph. It was a pleasure visiting your site. The first photo I saw was of my home. I enjoyed looking at the before and after photos. Thanks for looking, I’m glad you enjoyed the site. 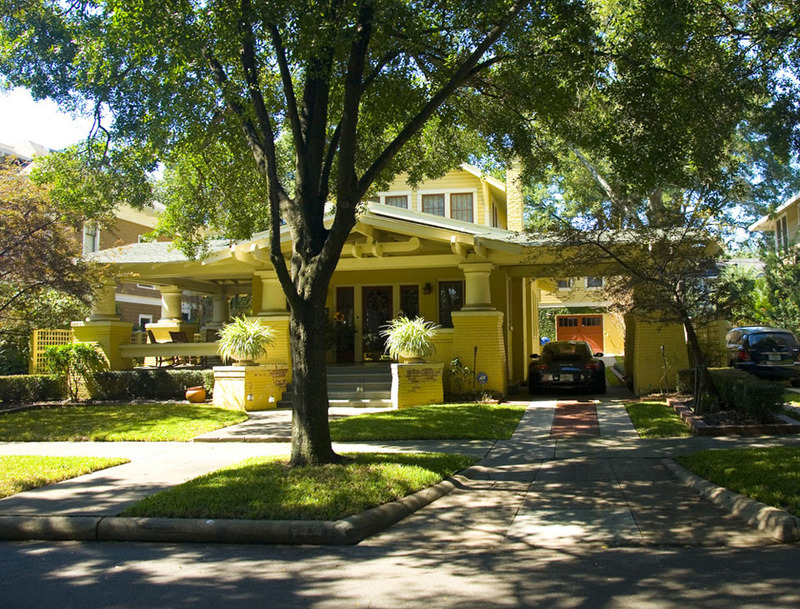 You have a beautiful and well preserved home that looks just as stunning as it did in 1921! Very cool site! We were the architects of this restoration, and it is fascinating to watch your site “restore” the home over and over again right before our eyes. Keep up the great work; I’ll be a frequent visitor. Thanks. Your firm did a great job with the original restoration. Although, I’d image it was not quite as instantaneous as the two photos make it appear. Keep up the great work yourself too. Bryan,was the light post still there??? What a beautiful home and the lightpost….just awesome!! That particular light post is gone. However, this street does have other street lighting that, although probably modern, appears historic.